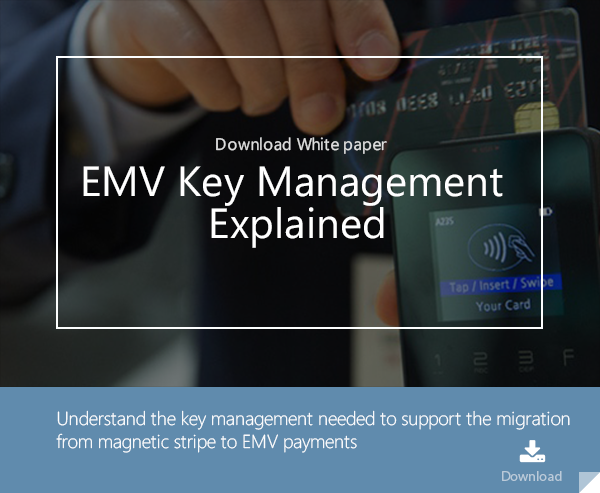 This calculator allows to look up EMV tags in this handy database. Search by keyword e.g. for all tags that contain the word 'currency' or 'cryptogram' in the description, or look up a hex tag e.g '9F20'.